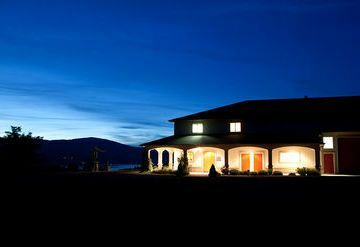 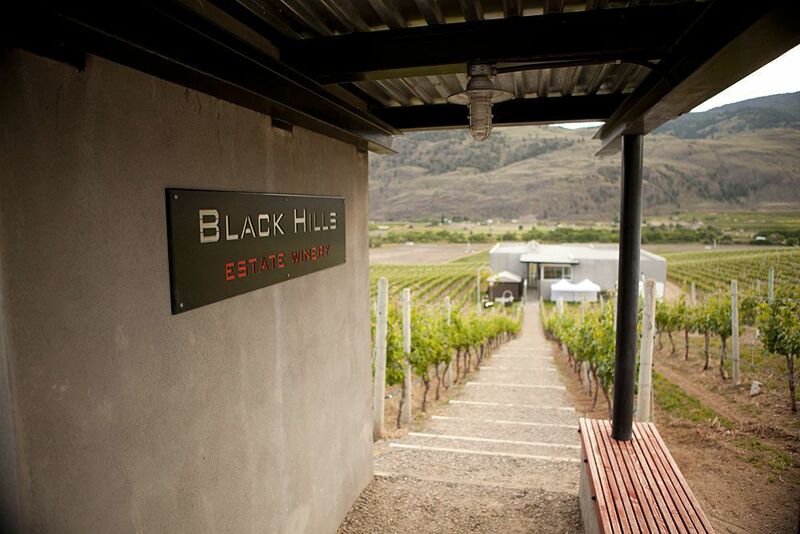 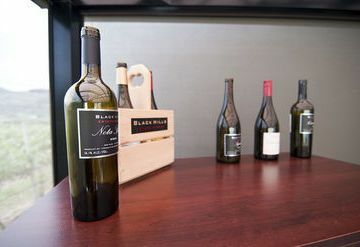 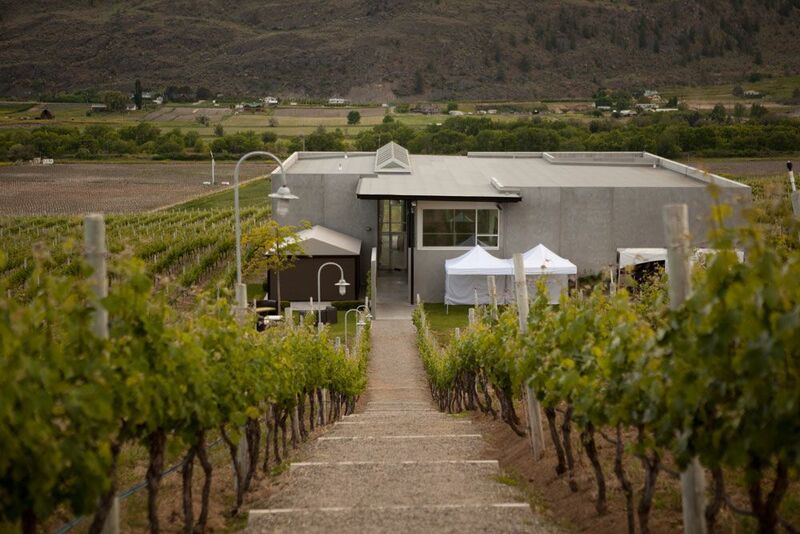 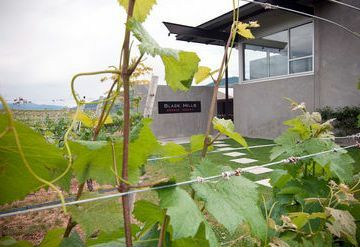 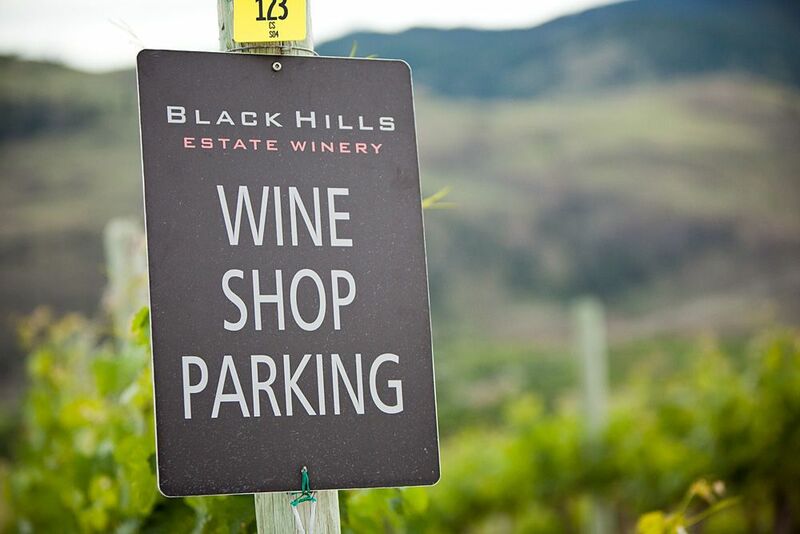 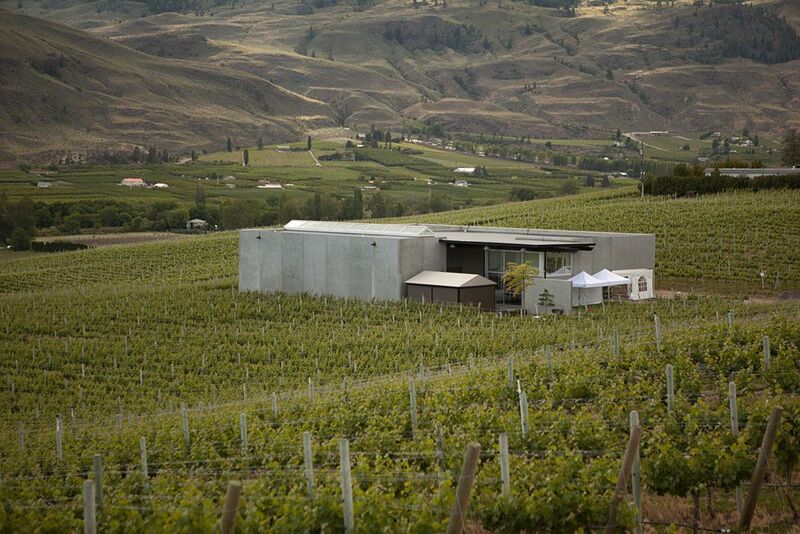 Black Hills Estate Winery is located in the heart of the Okanagan between Oliver and Osoyoos, British Columbia. 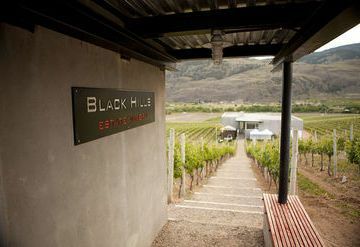 The vineyard is nestled in the sun-burnt hills on the Black Sage Bench, home to British Columbia's highest quality vinifera grapes. 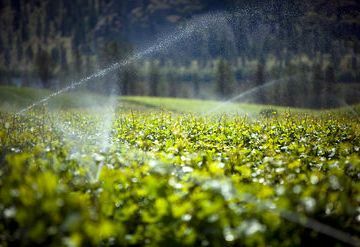 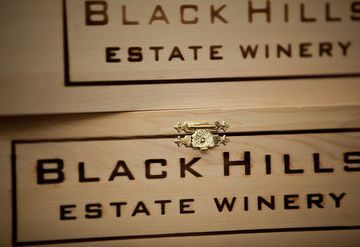 The rugged desert earth, long sunlight hours and cool nights yield the intensely flavourful grapes that are blended to produce Black Hills' Bordeaux-style Nota Bene and late harvest Sequentia wines. 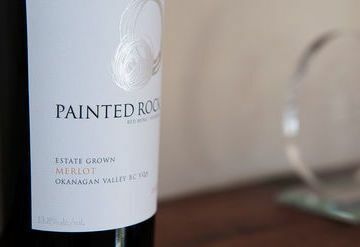 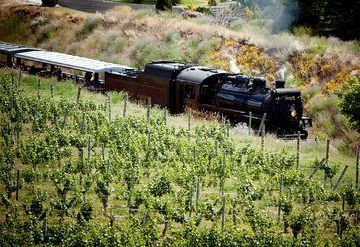 Their grapes are hand-picked and brought from the vineyard to the winery where they are sorted, destemmed, slowly fermented and then pressed into oak barrels to produce high-quality, hand-crafted wines. 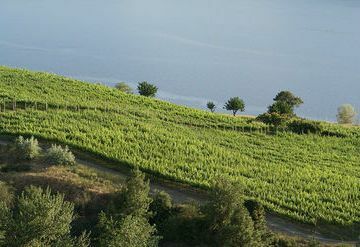 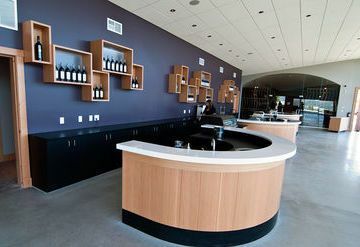 In 2007, operations were moved into a new winery designed by renowned architect, Nick Bevanda. 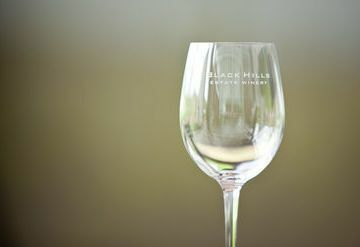 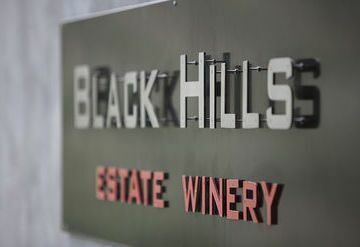 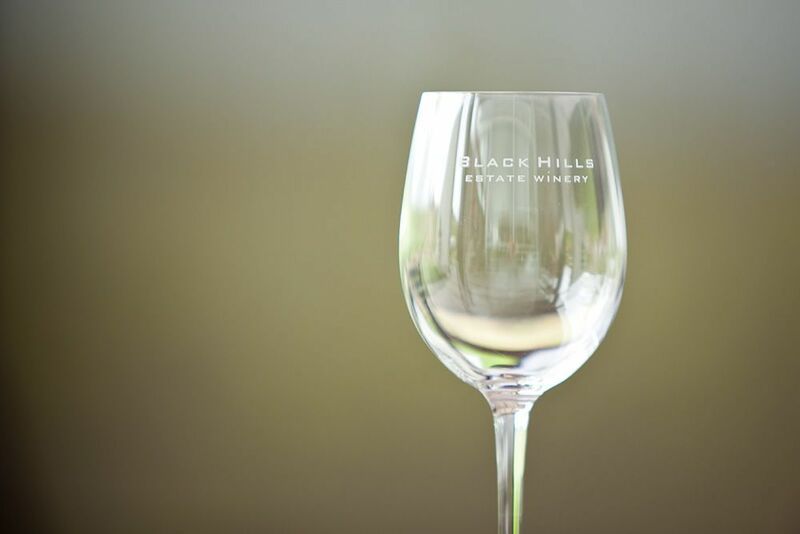 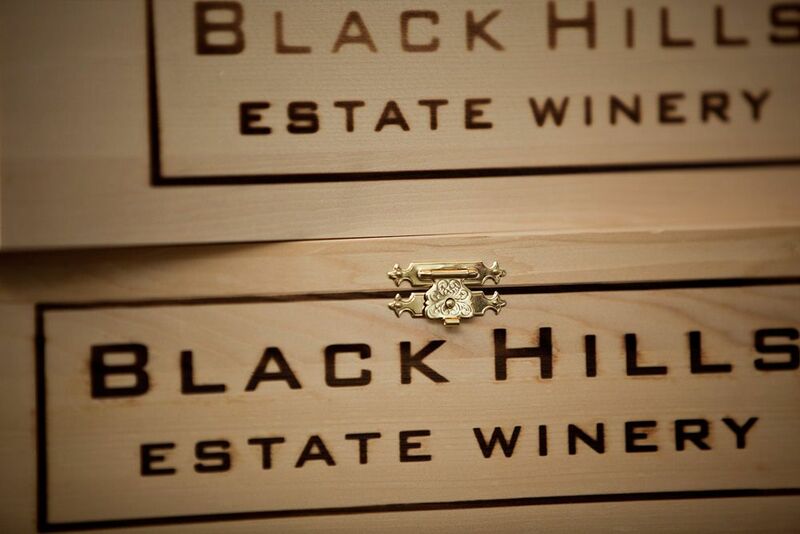 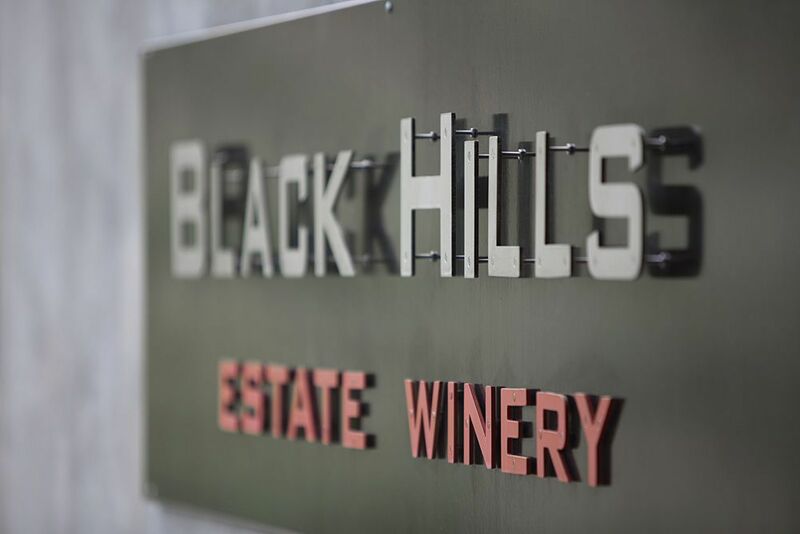 In 2008, Black Hills became the first winery to win the Lieutenant Governor's Award for architectural excellence.